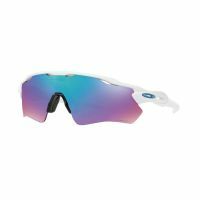 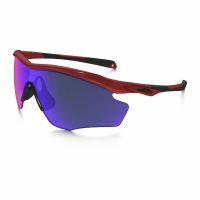 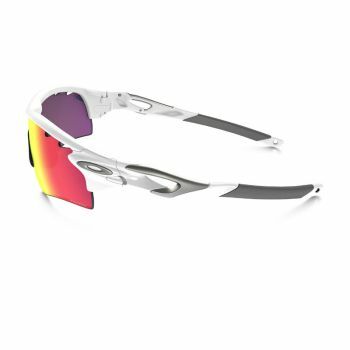 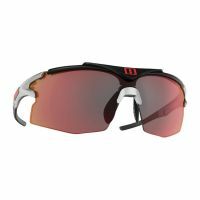 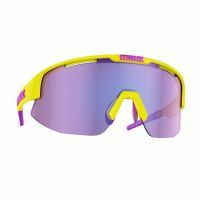 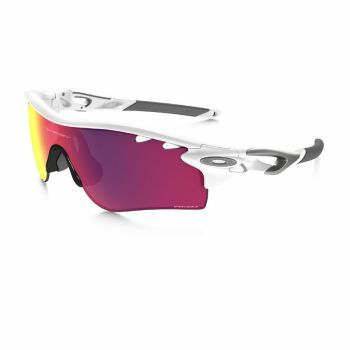 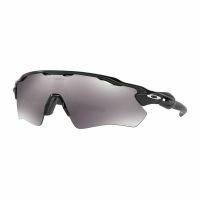 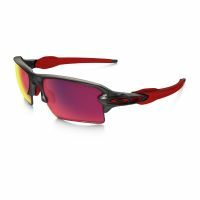 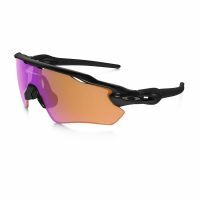 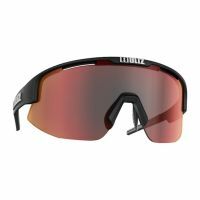 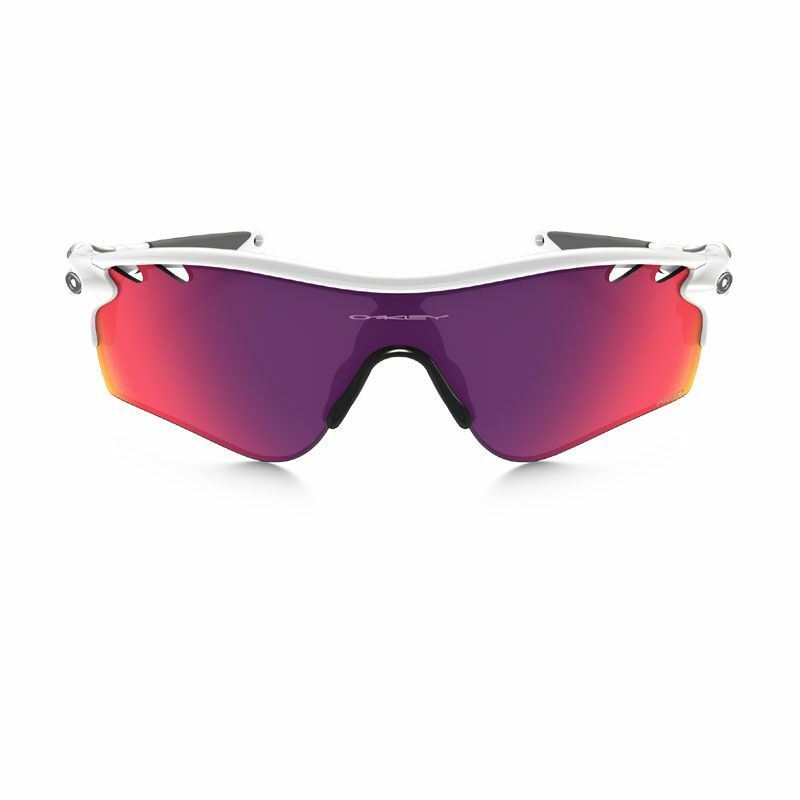 The ultimate sport performance product, this revolutionary eyewear lets athletes take full advantage of Oakley‘s wide array of performance lenses, thanks to an ingenious invention called Switchlock™ Technology that makes lens changing fast and hassle-free. 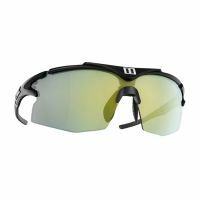 Switchlock lets you adapt your vision for any environment and keep up with changing light, and all lenses are optimized with the unrivaled clarity and impact resistance of High Definition Optics® (HDO®). 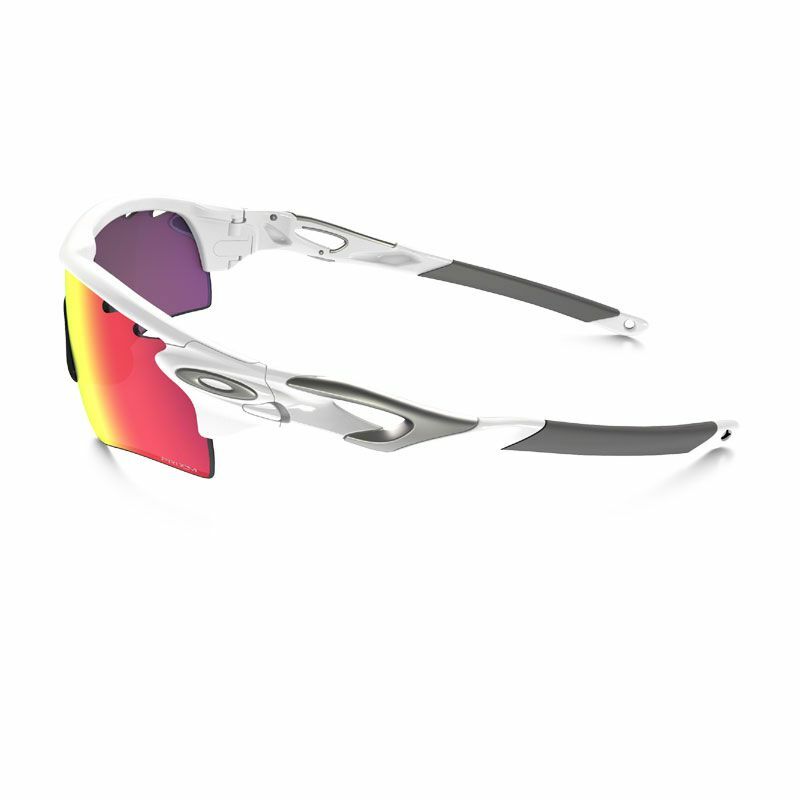 Engineered to meet the uncompromising demands of world-class athletes, RadarLock™ changes the game with a new definition of performance. 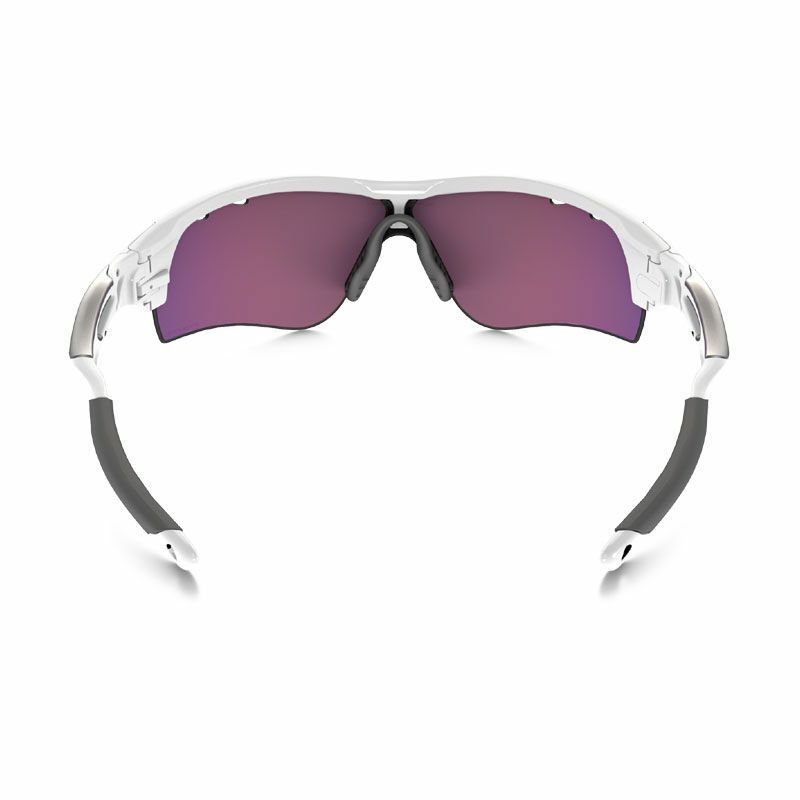 The Path lens shape stays off cheeks with distinctive edge curvature.